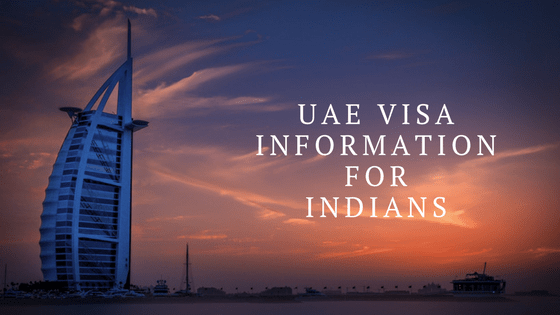 Detailed Guide for Dubai Visa for Indian passport Holder and those are looking for job opportunists in UAE and Dubai, you can get all the necessary information that is required for getting a work permit or work visa in UAE. top destinations in UAE and travel guide for UAE. everything you need for your holiday in Dubai. By yogesh adhau| 27 Feb, 2018. Posted In visa.